Apple Box Studios is pleased to present “Bring your•self to life,” our latest awareness campaign for our newest client, Gateway Rehab. 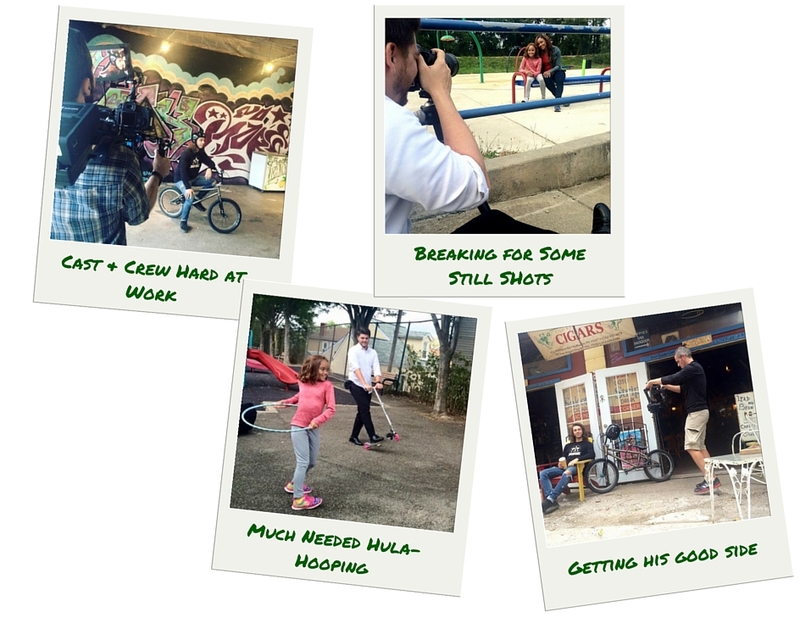 This campaign celebrates the achievement of recovery and can be seen across, print, television and digital platforms. 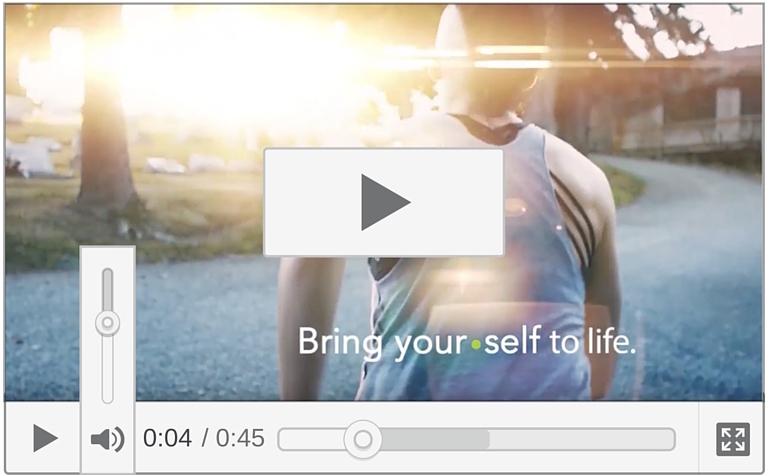 To see more videos we produced for the Bring your•self to life campaign, visit our YouTube page!